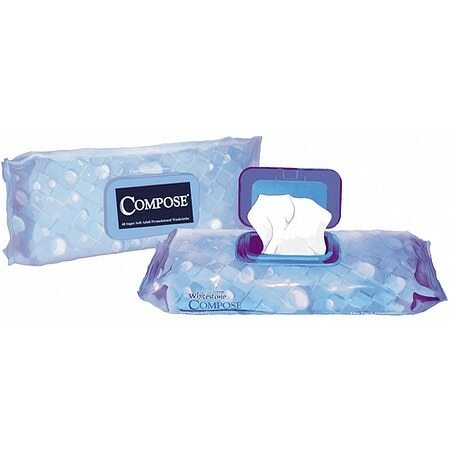 Pre-moistened cleansing washcloths with gentle aloe vera and lanolin to prevent skin irritation. Alcohol-free, Hypoallergenic, Convenient resealable pop-top dispenser. Space-saving low profile package. Ultra-strong, soft and puncuture resistent. © 2008 Humanicare International, Inc.